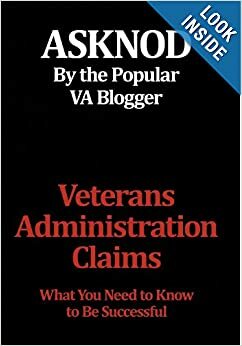 This entry was posted in Blood info, BvA HCV decisions, HCV Epidemiology, HCV Risks (documented), hepatitis, Jetgun BvA Decisions, Jetgun Claims evidence, medical injections, Nexus Information, Tips and Tricks and tagged ASKNOD BOOK, asknod.org, Disabled Veteran, DIY vA Claims, HCV, HCV Decisions, HCV Health Tips, HCV Veterans, HCVETS, Help with vA Claims, Help with vA HCV Claims., Helping Veterans, Jetguns, Service Connection, VA claims, VA HCV Claims Help, Veterans Benefits, Veterans claims help. Bookmark the permalink. Judge Kramer’s ruling is rational, concise and clear. He’s must be sick of the RO’s wasting his time and adding to the backlog. Everybody wants to honor vets until they ask for compensation. Then we become freeloaders and lazy bastards. Good Grief, don’t waste a penny on an undeserving vet at all costs. An interesting anecdote here. 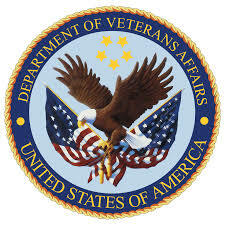 The Memphis TN VAMC, listed among the 5 worst VA hospitals in the us and earning the grand award of “GET READY” Six ruffles and flourishes (spelling), got the great fickle finger of fate award of being number one. Remember the “you numma one GI?” SO the Memphis Tn VAMC is “numma one.” Also to add insult to injury a friend of mine knowing some of the nurses that work there state that “All veterans are just sponging off the government.” I wonder if that nurse has any relatives drawing welfare and food stamps to go to the beauty shop and get her nails done and her hair styled. With nurses as this one no wonder the politicians in DC pander to them. Yup….what gets me is most, not all hep-c cases were from the air gun and yet they deny most claims. 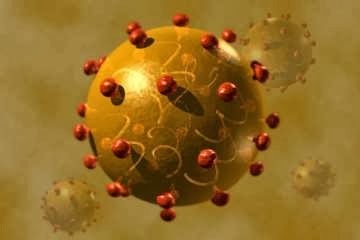 They know we all got infected from this. Yet they still deny. Our government at it’s best.